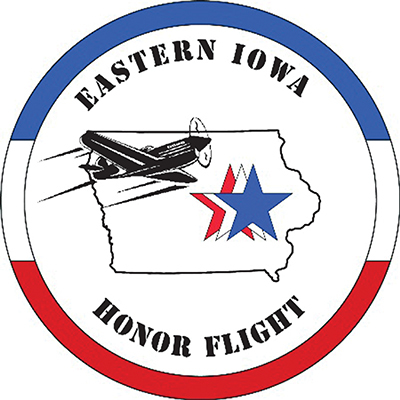 The Eastern Iowa Honor Flight provides the opportunity to publicly thank, honor, and remember Veterans for their service and sacrifice in protecting and preserving the freedoms enjoyed by all. An Honor Flight Day includes travel to Washington D.C. with visits to the World War Two, FDR, Lincoln, Korean, Vietnam, Marine, and Air Force memorials. The Veterans also go to Arlington National Cemetery and participate in a wreath ceremony at the Tomb of the Unknown Soldier. While traveling around Washington, Veterans are able to see the Capitol and other national monuments. 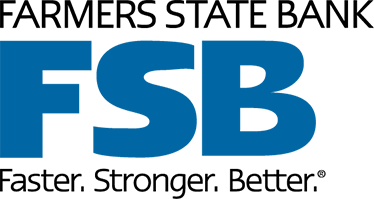 The Eastern Iowa Honor Flight has transported over 2,800 Veterans to Washington D.C. Flights are made possible through generous donations from individuals, groups and corporate sponsors.